Dedicated to enthusiasts of yellow mustangs across the globe. AQUANIL-X Waterless Car Wash can wash your car right where it sits! No more messy hoses and buckets needed to wash your car. 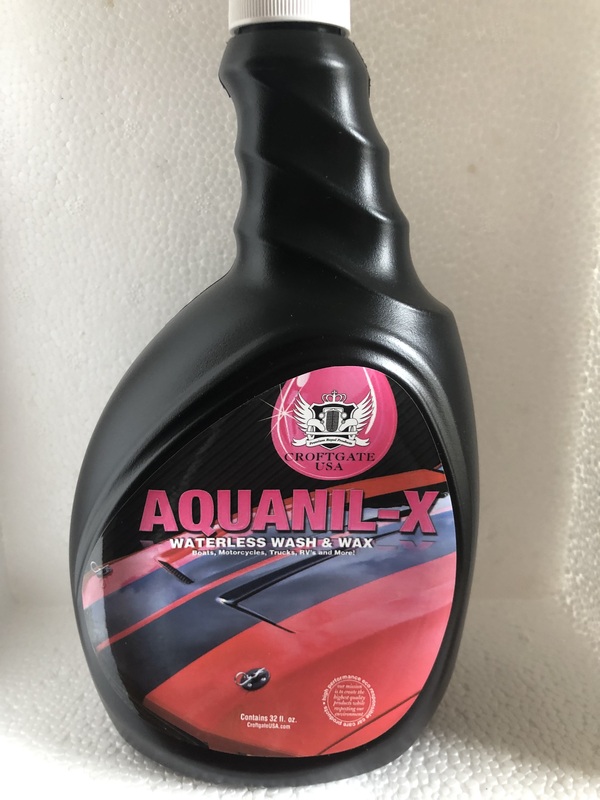 AQUANIL-X Waterless Car Wash will wash and wax your car with one product and absolutely no water. Simply spray on CroftgateUSA’s AQUANIL-X Waterless Car Wash, wipe it in, and wipe it off with a separate microfiber towel! 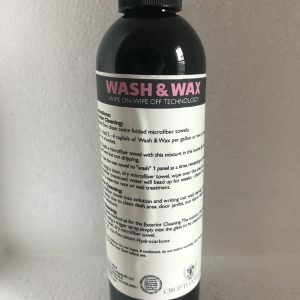 Washing your car waterless really is that easy. 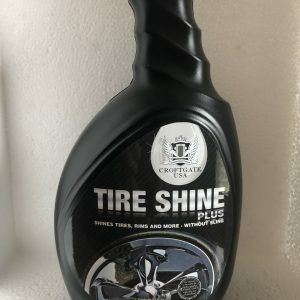 AQUANIL-X Waterless Car Wash, CroftgateUSA’s advanced blend of detergents, advanced waxes and multiple macro polymers first breaks down and then suspends dirt and grime. 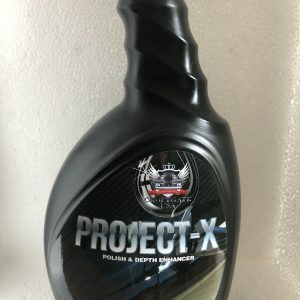 AQUANIL-X Waterless Car Wash then replaces it with a protective layer of macro polymers and waxes, leaving your car clean and with a longer lasting shine you can be proud of. 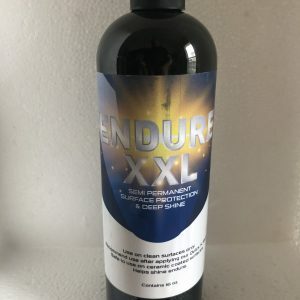 AQUANIL-X Waterless Car Wash contains anti-statics that, when used in conjuction with a microfiber towel, will keep dust off your vehicle surface longer and make it easier to remove. AQUANIL-X Waterless Car Wash is an eco-friendly way to wash your car. Try Waterless Car Wash Today!